A lot has happened since the last time I blogged; holidays have come and gone and I hope they were wonderful for you and your families! We are already into the new year and I’m so excited to share new recipes with you. There are so many that I love, it makes it hard to choose which recipes I am going to include in the upcoming classes. In fact some of the classes will have three recipes instead of two! I had so much food from the garden this past year and it tested my ability to not waste food. I made meals for the freezer, canned and dehydrated some of the produce from the garden and of course we ate a lot. I most have given away 100 pounds of eggplant. LOL. I’m planning on giving some meal planning tips in future blogs to let you in on what I learned along the way. 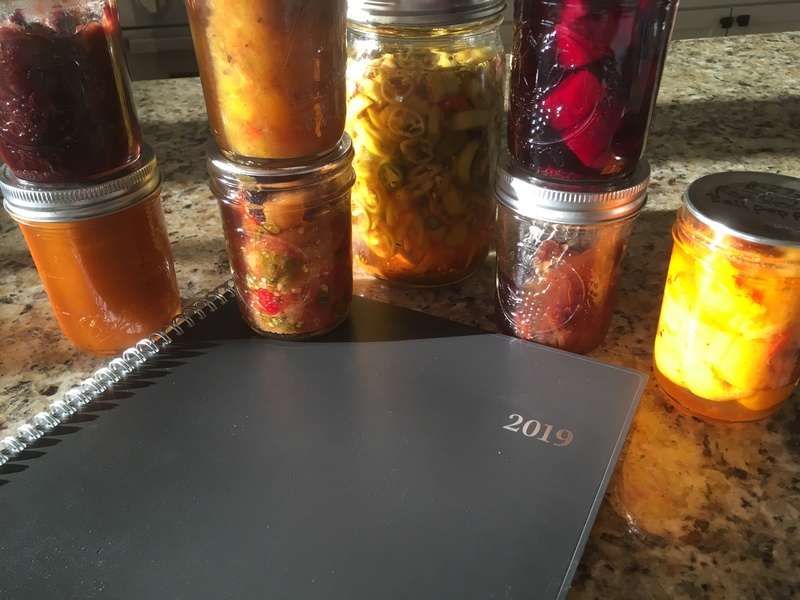 This year I will also be including fermenting, pressure canning, dehydrating and making shrub drinks into some classes along with my “classic” recipes. 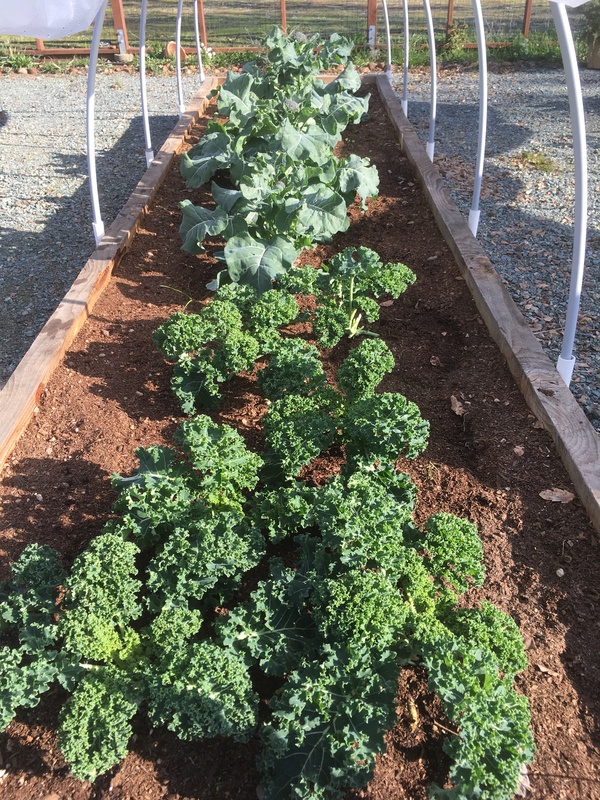 The garden is doing very well this season and I’m looking forward to starting classes picking produce to use in the recipes we are making. To see the awesome recipes being offered, please go to the 2019 classes page! If you can’t make it out to The Farm, I also love teaching at The Kitchen in Alamo! It’s a gourmet kitchen in the Alamo Ace Hardware store and they want me back teaching in March or sooner. You can sign up for a scheduled class or private taught by me at The Kitchen – Just call Diane at 925-837-2420 to set a date. If you want to see me at The Kitchen more often let them know so we can make it happen!